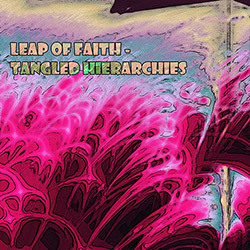 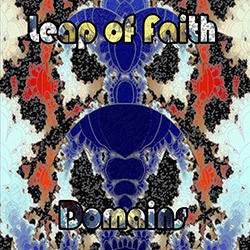 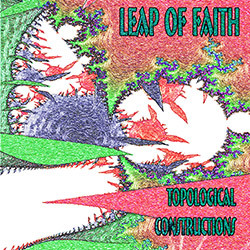 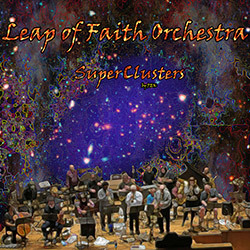 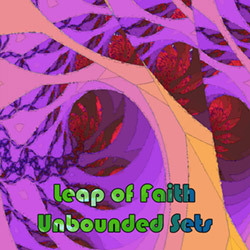 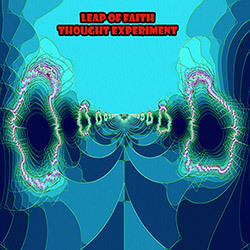 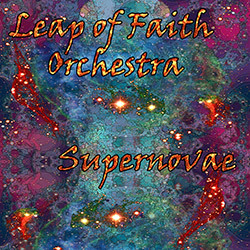 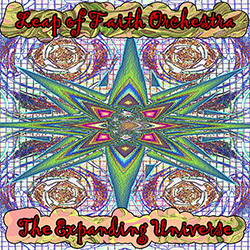 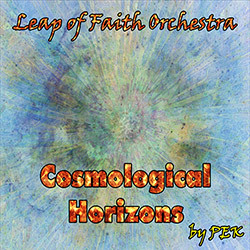 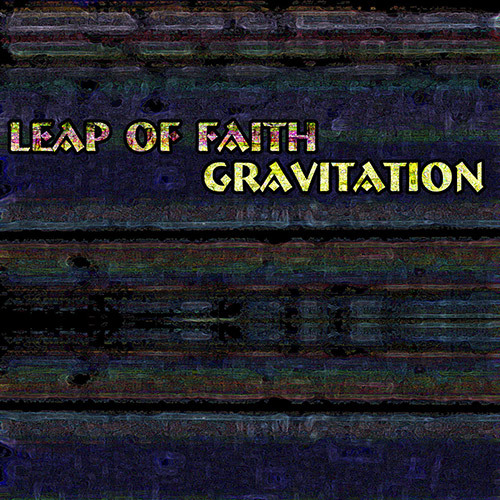 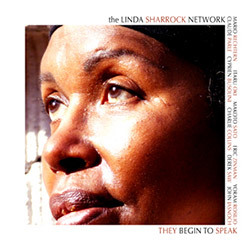 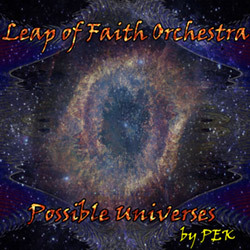 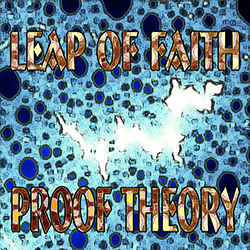 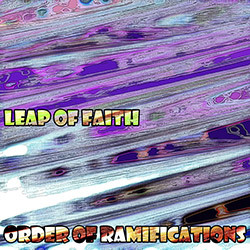 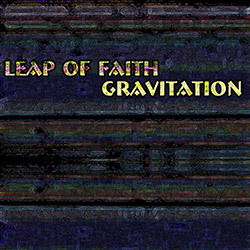 "Leap of Faith is the core trio of the Leap of Faith Orchestra (LOFO) comprised of PEK on clarinets, saxophones, clarinets & flutes, Glynis Lomon on cello, aquasonic & voice, and Yuri Zbitnov on drums & percussion. 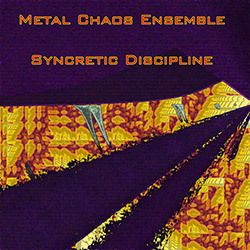 The ensemble is based in Boston and dates back to the early 90s. 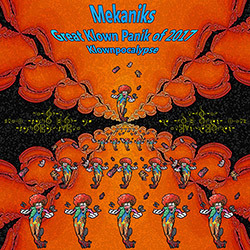 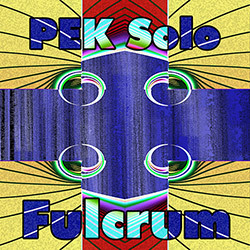 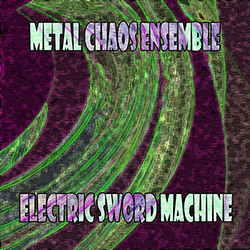 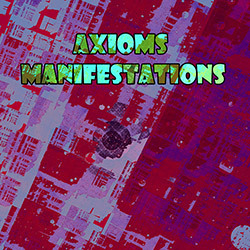 We utilize a huge arsenal of additional Evil Clown instruments to improvise long works featuring transformations across highly varied sonorities. 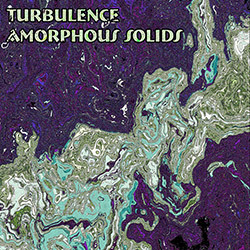 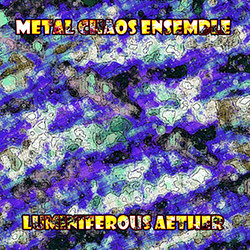 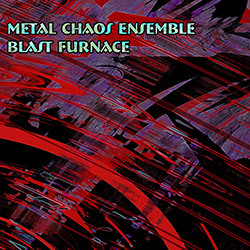 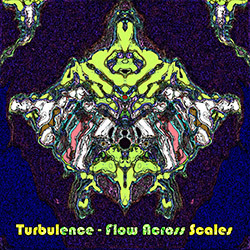 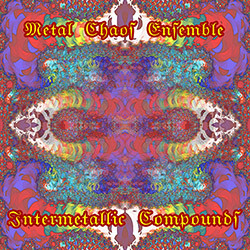 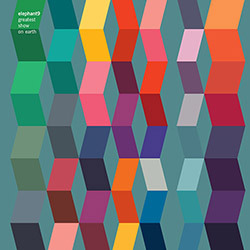 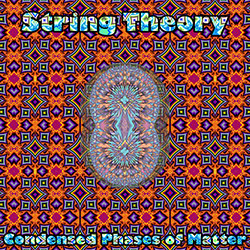 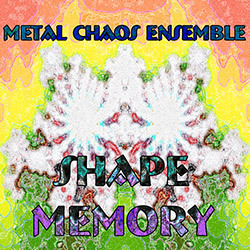 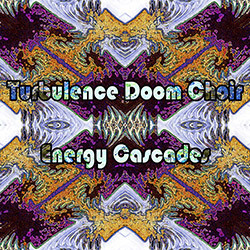 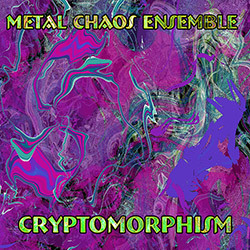 The ensemble has always been highly modular and our many recordings feature the core trio in dozens of configurations with a huge list of guests.